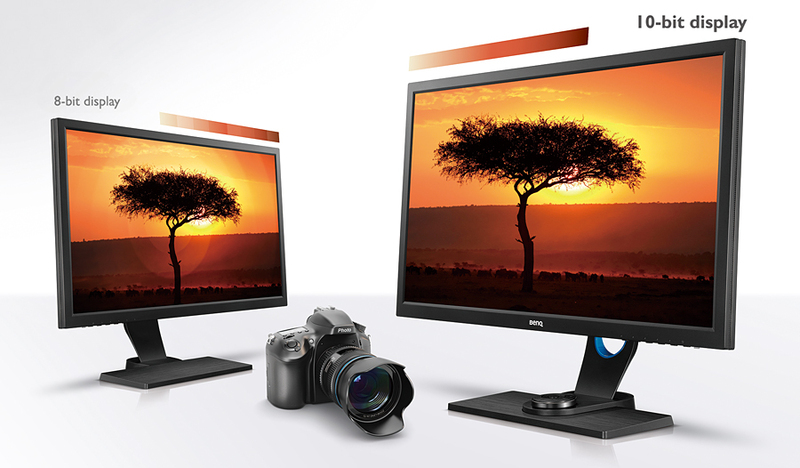 When it comes to monitors, having a photography monitor is very important, it can be hard to choose a monitor with so many options out there, price varies a lot, and the search for the “perfect” monitor can be a daunting one. 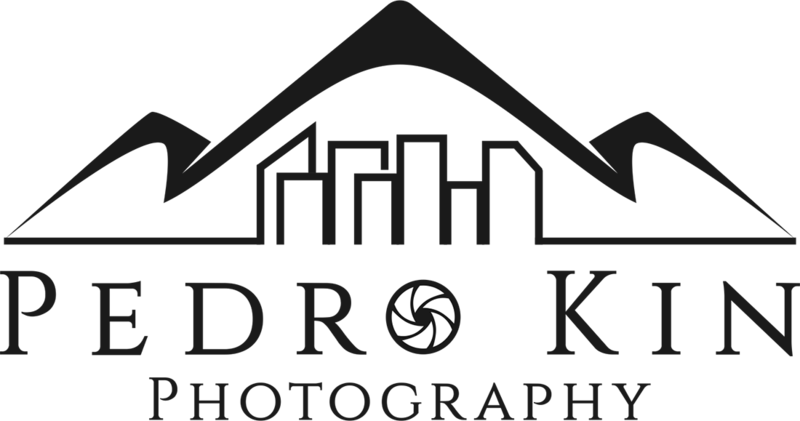 A lot of photographers don’t care about the quality of their monitors and calibrating them. 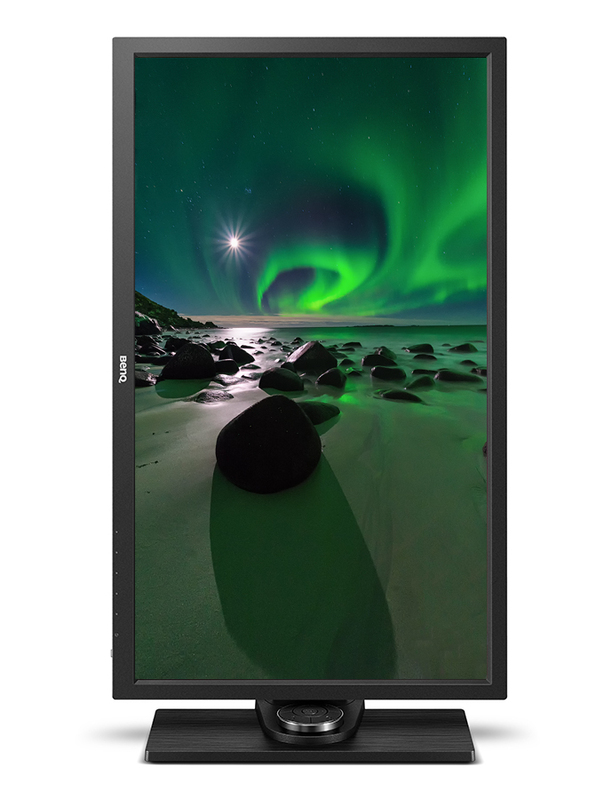 Panel type – Monitors have evolved a lot and while TN panels are very common because of their price and quick responsiveness, for photography IPS panels are recommended due to their color accuracy and better viewing angles, why viewing angles are important? 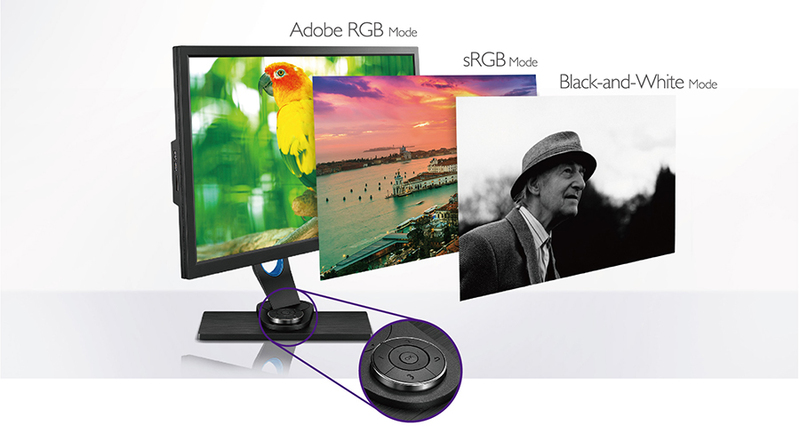 Because a monitor with poor viewing angles could show a radical shift in both contrast and color saturation depending on the angle, you see the display. 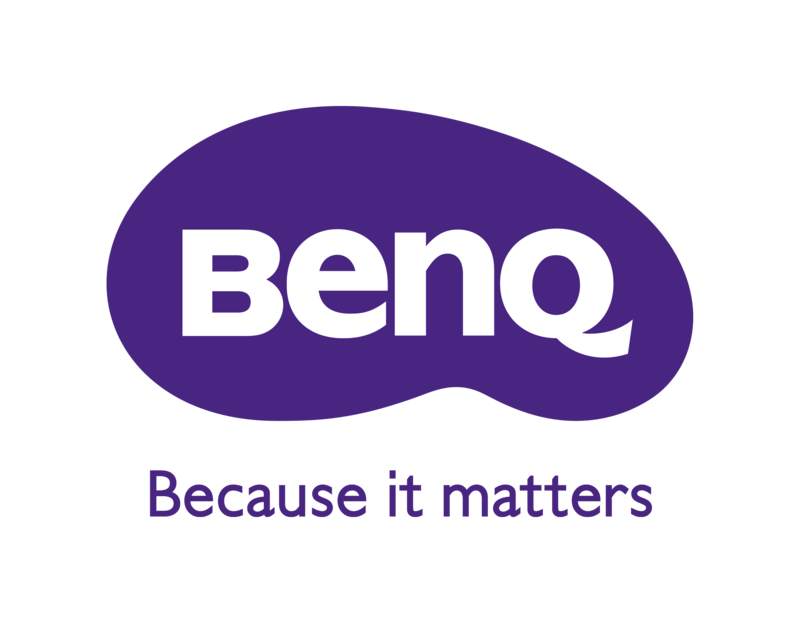 Size – The Benq SW2700PT offers a 27-inch display with a 2560×1440 resolution and while many people think this is too big of a screen, I work on a triple 27-inch display setup, I decided to go for the SW2700PT instead of the 4k display because my other two monitors are not 4k and I didn’t want to have a big resolution gap between them. 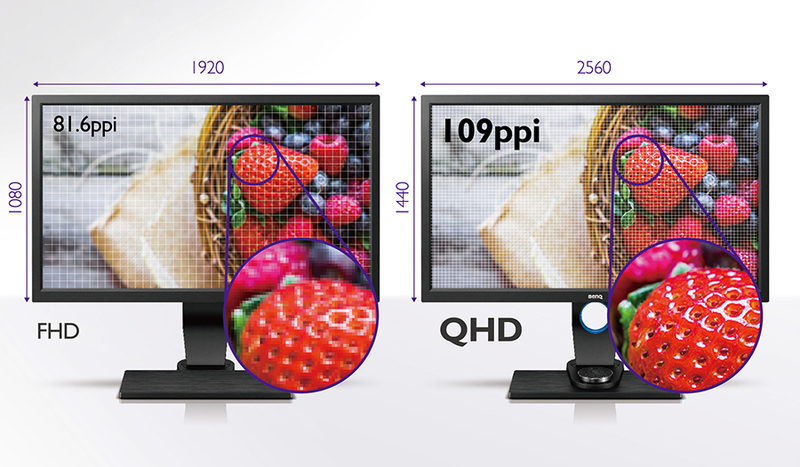 Color accuracy – It is essential that your monitor shows the correct colors, after all, we spend a lot of money in photography equipment so we can have the best image quality possible and our monitor shouldn’t disappoint, because the SW2700PT has a 10-bit display it can produce more than one billion colors, standard displays only have 8 bits. 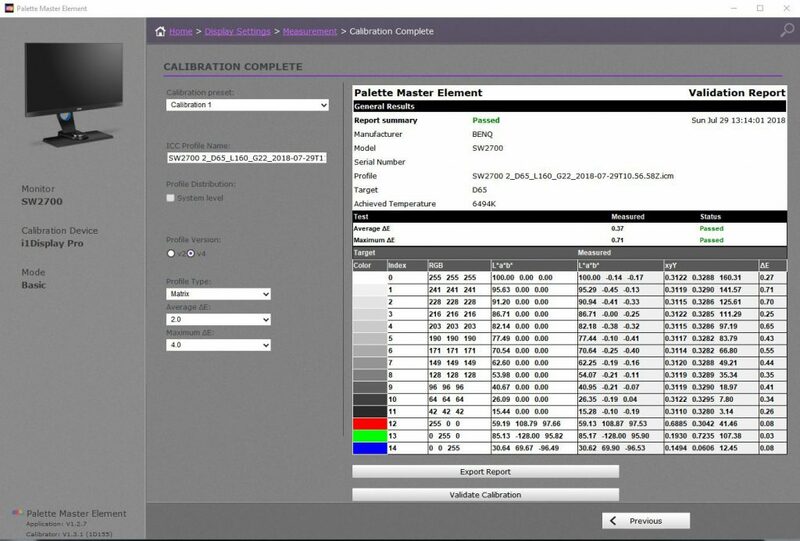 Color management – The SW2700PT comes calibrated by the factory, but overtime monitors tend to lose their color accuracy. With that being said I decided to calibrate the monitor anyway (Just in case) and my tool of choice is the i1 Display Pro from X-Rite. 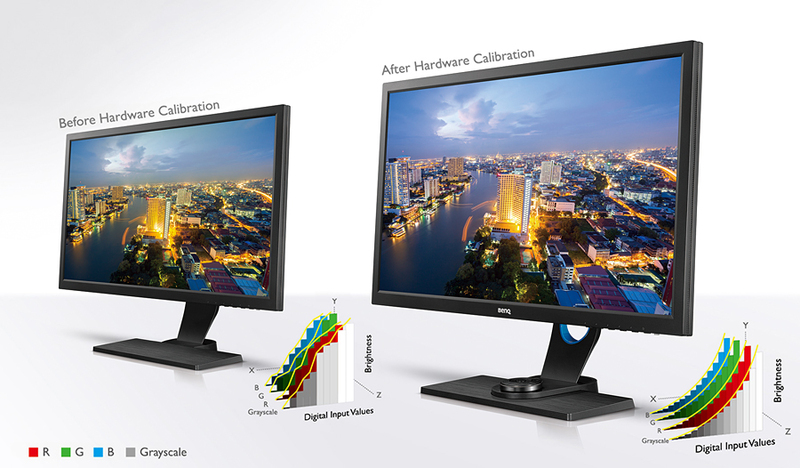 Any monitor can be calibrated with the devices like the X-rite and their calibration device software, but the SW2700PT allows you to calibrate the monitor directly into their hardware, so the monitor will always be calibrated even if you change computer and you do not depend on a third party software to control the colors. Color Range – 99% Adobe RGB color space offers an impressive range of vibrant colors, particularly in reproducing shades of blue and green that are true to color. OSD controller – I never had a monitor with an OSD controller so I never knew how much I like it, while is not something you use every day it enhances the experience everytime you need to change the settings of the monitor, it also has three defined settings (RGB, sRGB & Black & White) meaning you can change modes with a touch of a button. Design and Ergonomics – The Ergonomics of this monitor are good, and you can also wall mounted (Vesa 100X100mm) you can use it in portrait mode and overall is very good, it also has a handle on the back so you can carry the screen easier, the only downside in my view is the bezels being quite thick, this has been solved in the newer model the SW271. 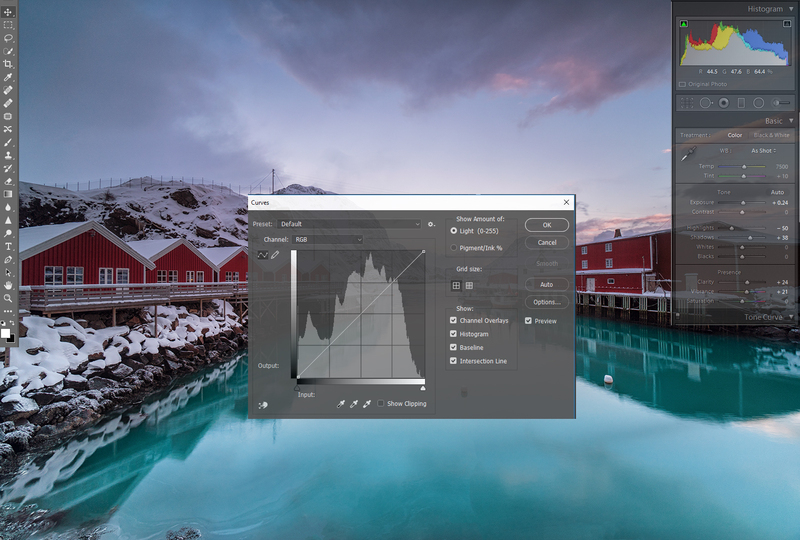 Calibration – I used Datacolor Spyder for many years but now I prefer the i1 Display Pro from X-Rite, and in this particular case it is great that the X-Rite is compatible with Palette Master Elements, which allows you to create a 14 LUT profile directly into the monitor’s hardware. 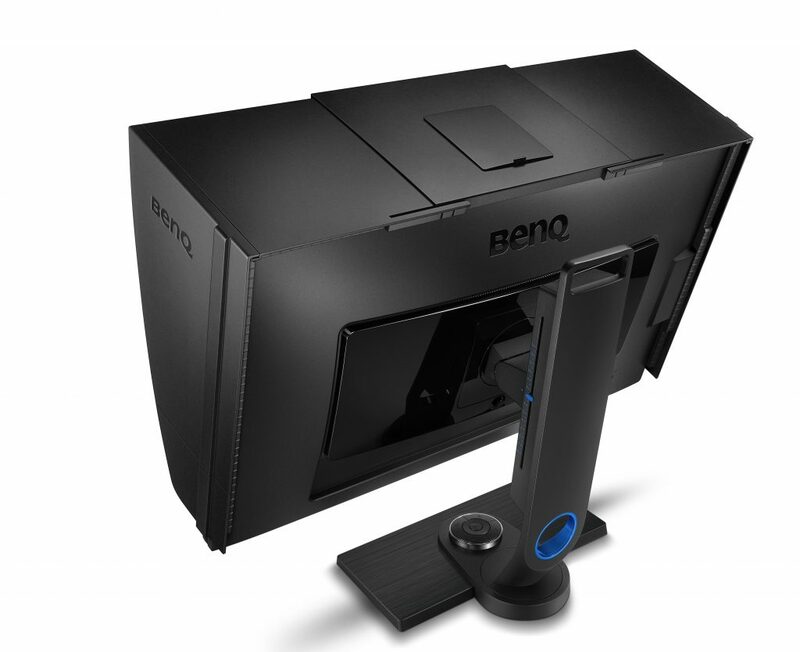 I have been using this monitor for a couple of months, and I have to say I’m quite impressed with it, I have used many monitors over the years, and this one is by far the best one yet, the colors are outstanding, this monitor also has a shading hood with a space to calibrate the monitor without removing it, while this can be very helpful I don’t personally use it, due to my setup is not handy to have the shading. 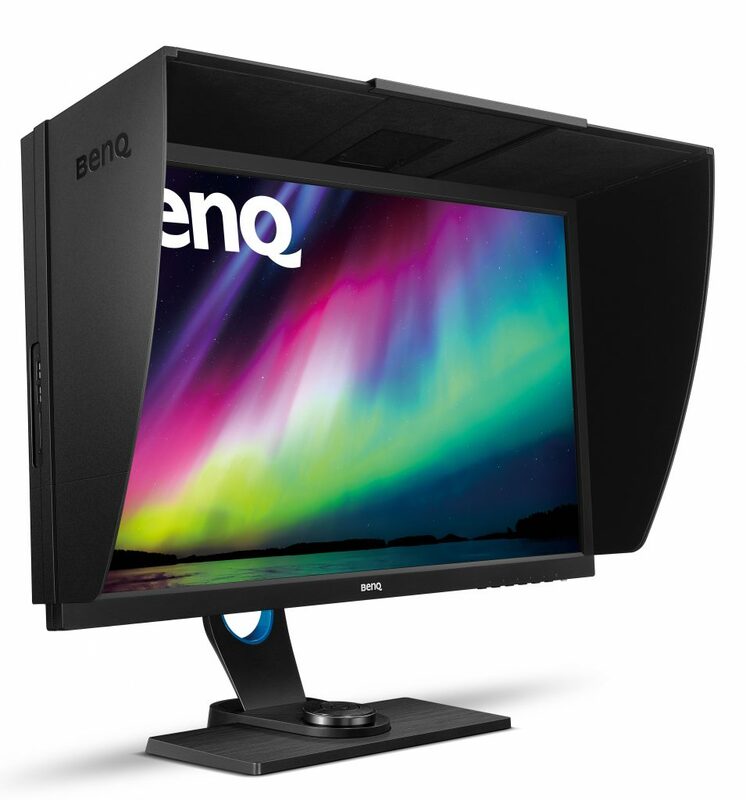 After using an iMac 27″ several Dell monitors and an Acer, I’m sure the BenQ is the right monitor for me, now after using this monitor for so many hours, I do wonder how the SW271 4k monitor compares to this one. 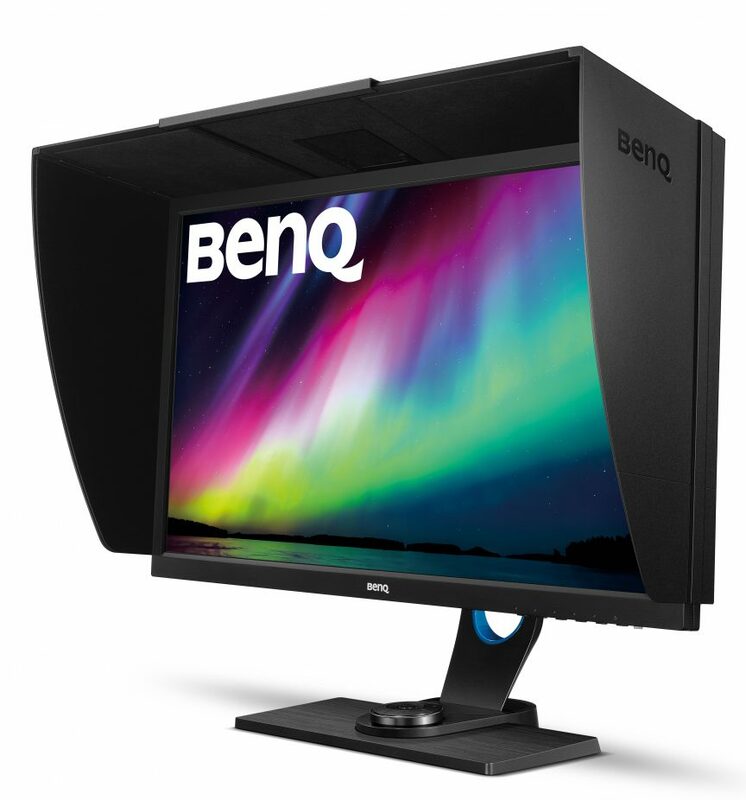 I have to say that price/quality this monitor is great, most monitors with these specs are way more expensive, and I feel that BenQ is doing a great job with all their photographer lined monitors, while this monitor came out at the end of 2015 and it is not the best looking (thick bezels) I still prefer quality rather then looks, if you are looking for an affordable photography monitor I recommend the SW2700PT, if you are looking for a 4K monitor or a bigger monitor, BenQ has them all them here. I also decided to do a small video to show off this amazing screen.